Although I do not do studio work. I am happy to put together a portfolio of informal pictures for you. In my experience it is one of the nicest ways to take portraits.Natural shots of families at leisure children playing and laughing. 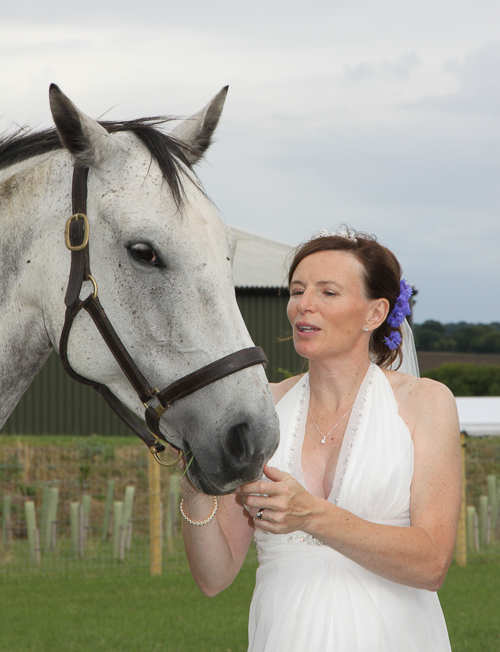 Family pets, working dogs, pictures with your horse or pony make treasured memories. Fully competent around horses and dogs, and teenagers!! Sitting fee from £50 plus expenses. Location of your choice or at my home.